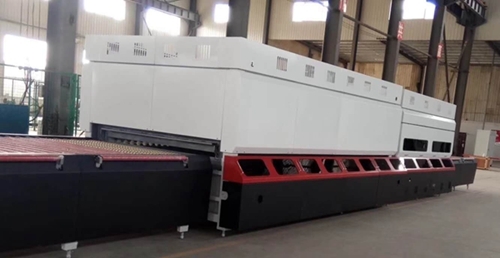 Radiation glass tempering furnace 2440mm x 3660mm is ready for Iraq client. Will deliver later. One more domestic order, down payment received! 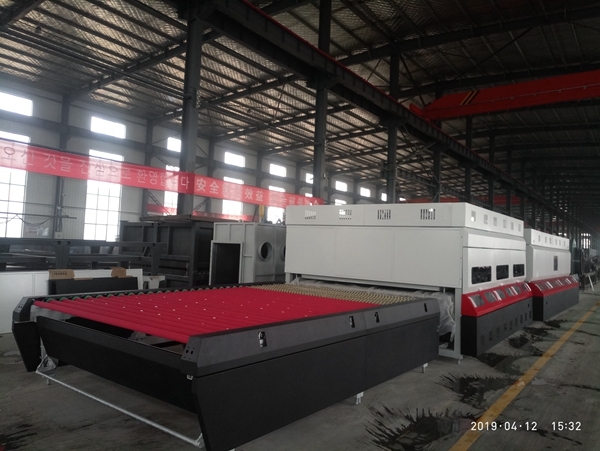 One more set glass tempering furnace size 1600mm x 3200mm was delivered to India client. 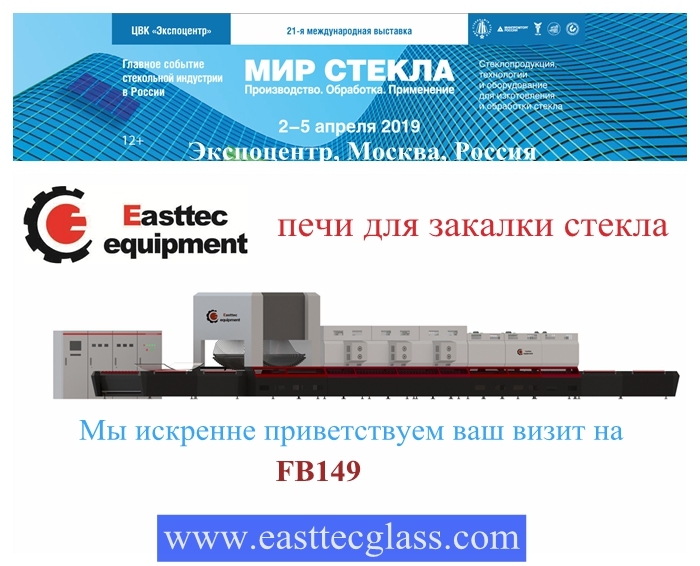 As experienced manufacturer of glass tempering furnace, Easttec has high reputation among clients. 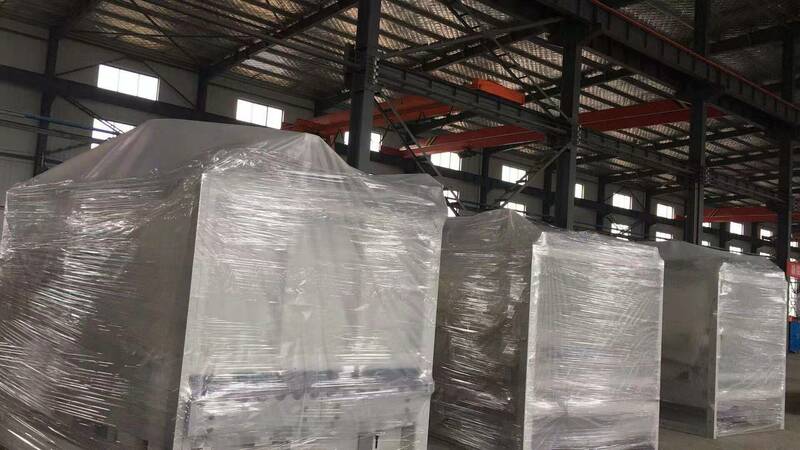 If you also have plan to install glass tempering furnace. Welcome to contact us! 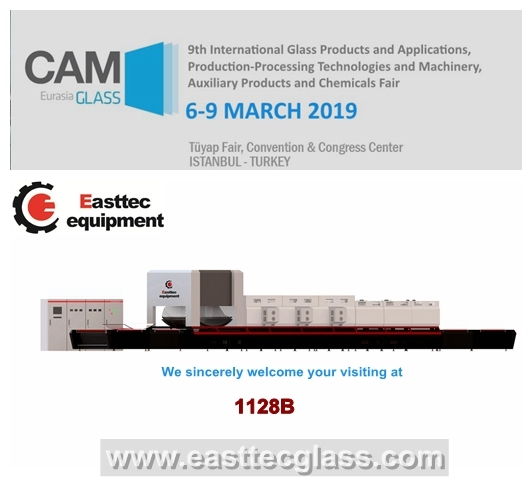 Easttec will attend Eurasia Glass 2019 in Turkey. 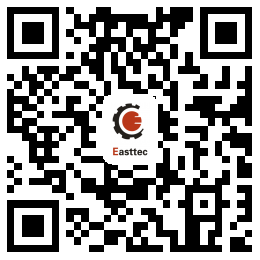 Easttec stand is 1128B. Look forward to your visit. 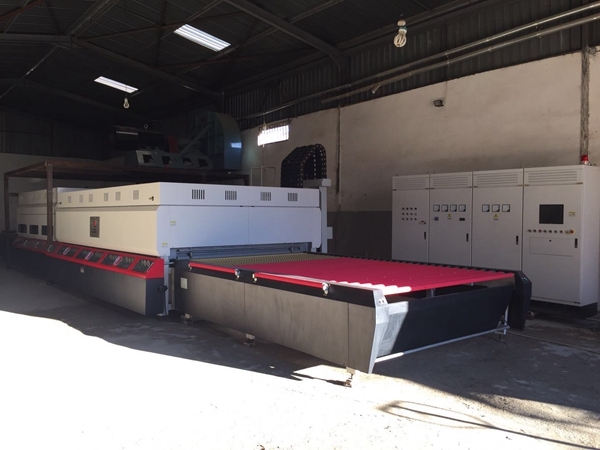 Easttec’s two more new tempering lines put into production in customers’ factories. Hope all customers properious in business! 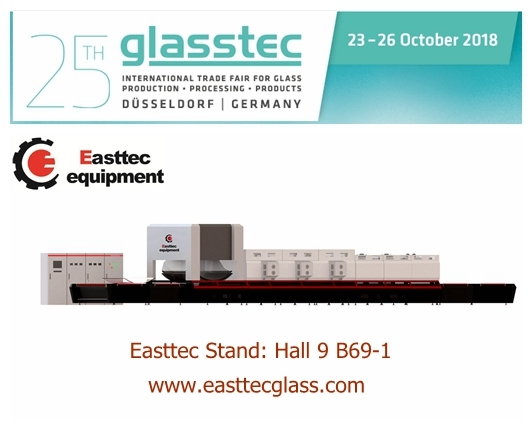 Easttec will attend ZAK GLASS TECHNOLOGY 2018 in Mumbai December 6th-9th, 2018. 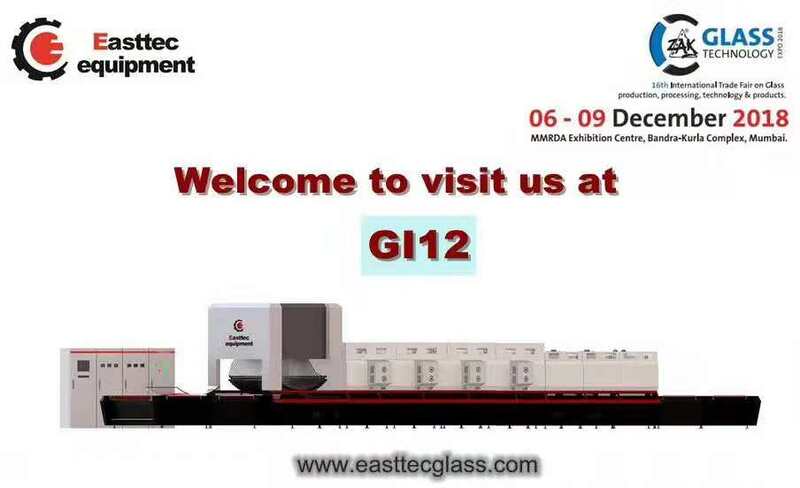 Welcome to visit Easttec at GI12. 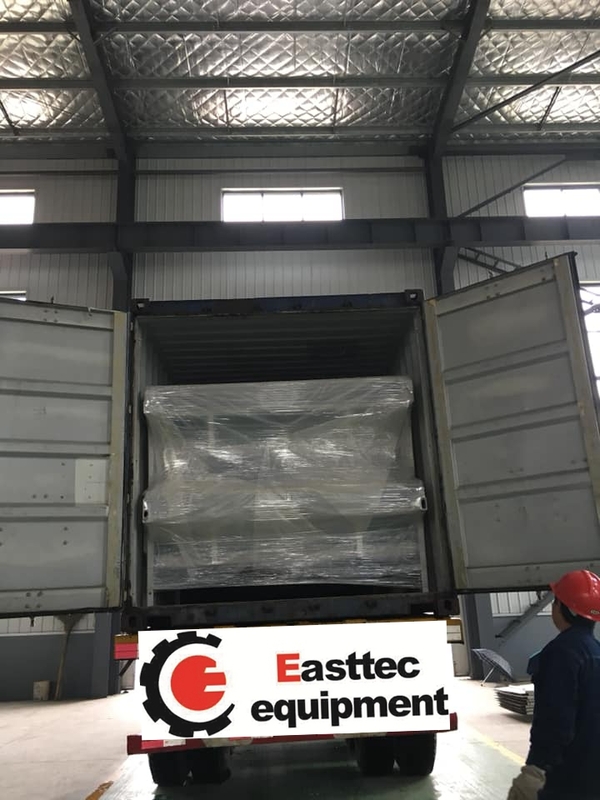 Easttec delivers flat forced convection glass tempering furnace model FA1832 (1800mm x 3200mm) to Kyrgyzstan. 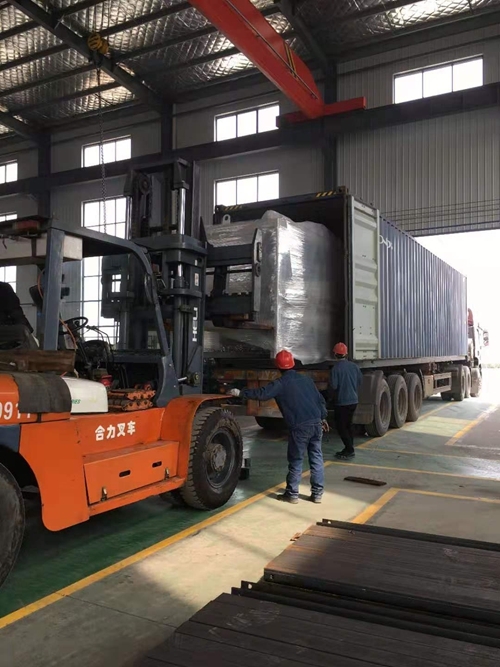 Thank Kyrgyzstan customer for trusting Easttec, we offer good quality furnace in reward for customer. Glasstec Njemačka je 4 dan događaj koji se održava od 23. oktobar-26 Oktobar 2018. Messe Dusseldorf u Düsseldorf, Njemačka. Easttec će biti na sajmu kao izlagač od 23. da se 26. oktobra. Dobro došli posjetiti Easttec štand: Hall 9 B69-1. Flat top konvekcija staklo kaljenje peć spremno za Kirgistan kupca. Za upite o našim proizvodima ili cjenik, molimo napišite e-mail nas i mi ćemo biti u kontaktu u roku od 24 sata.